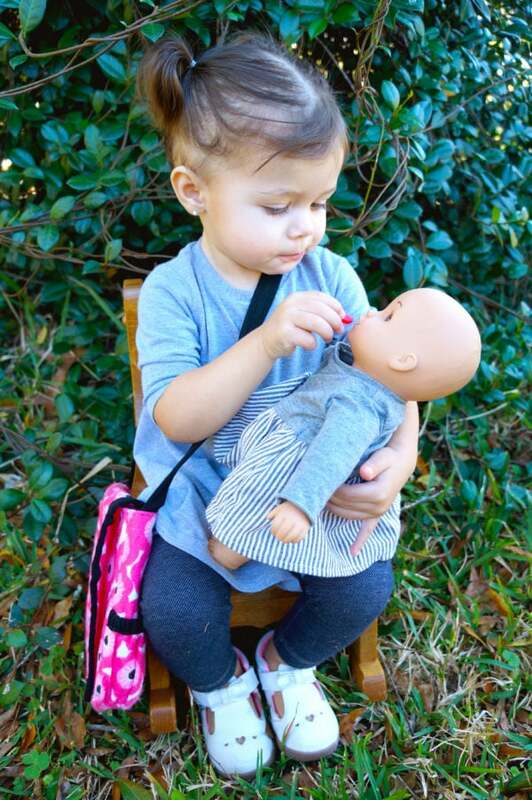 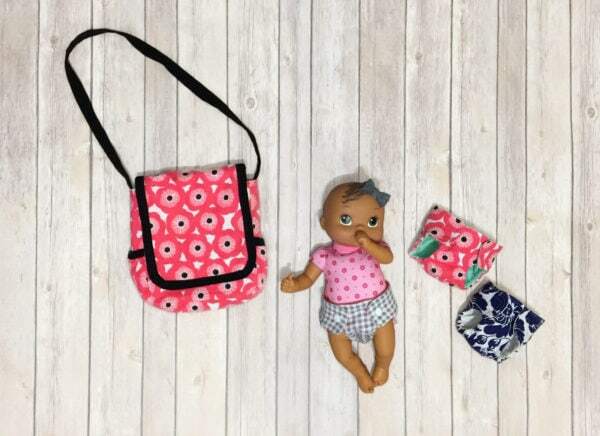 If you’ve got a little one who loves dollies, then this dollies diaper bag pattern is for them. 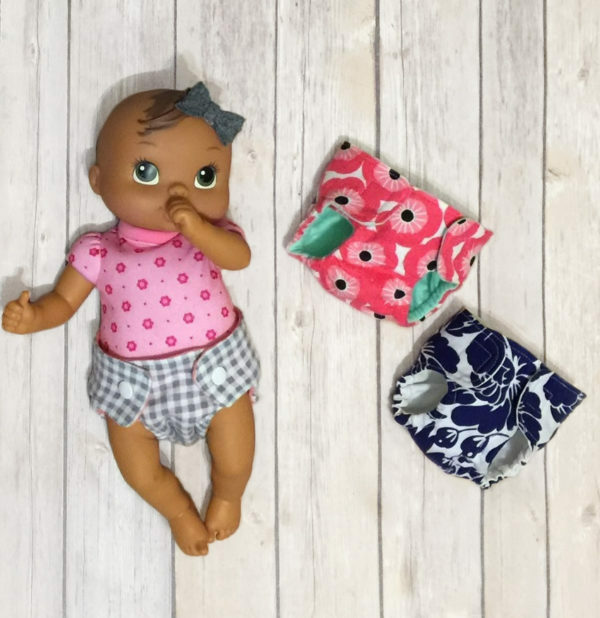 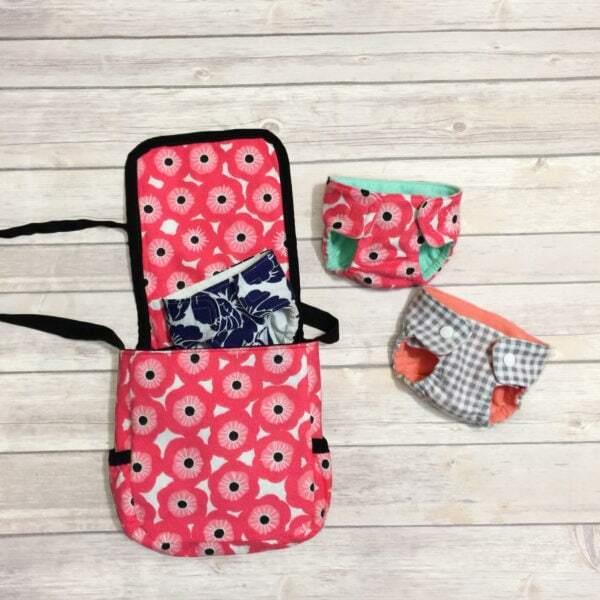 Fill it with our free dollies diapers pattern, add in a few cloth wipes and they’ll have a complete changing bag just like mommy! Great for play and little imaginations. 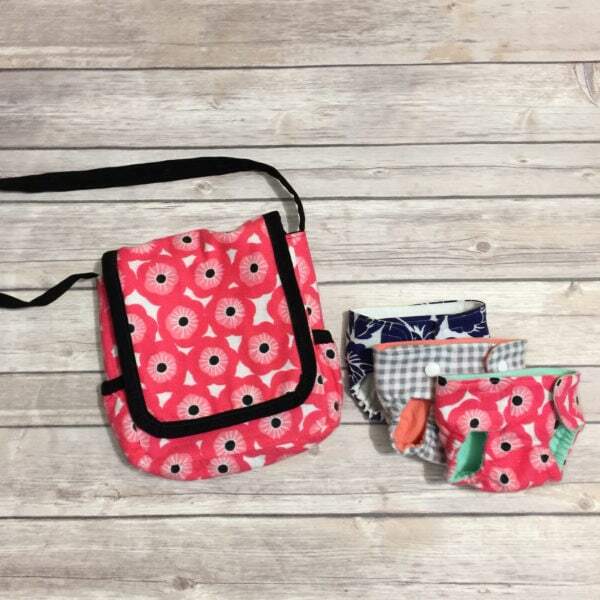 Tag your photos with #rpdiaperbag on Instagram.